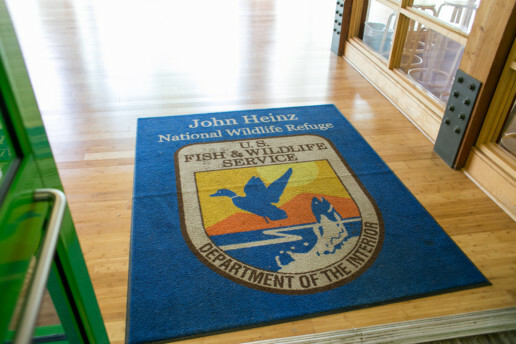 Smith Flooring’s most recent completed project has helped the John Heinz National Wildlife Refuge continue their mission and commitment to sustainability. 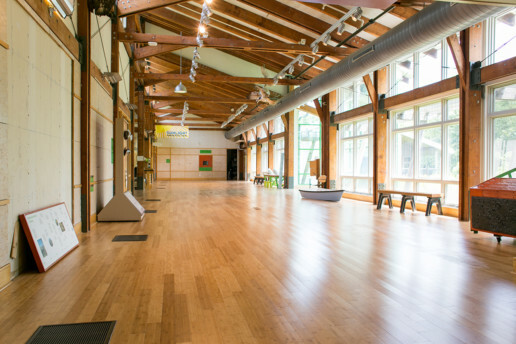 Smith Flooring managed the renovation of the main exhibit space with supplying and installing a brand-new bamboo floor. The renovation took place in the main corridor. We removed the dated cork flooring and installed an amazing new bamboo floor that instantly elevated the elegance of a space. 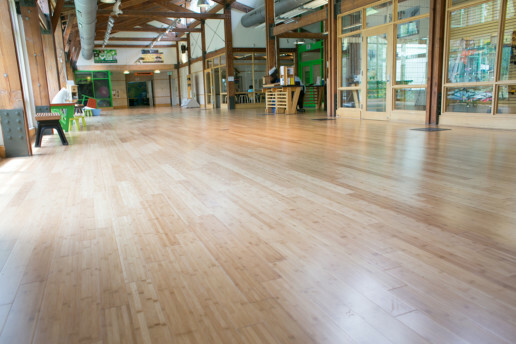 Bamboo flooring is sustainable, renewable and a great alternative to wood. Bamboo is cut above the root allowing the remaining root to prosper and grow a new stalk. It contains anti-bacterial agents, so instead of depleting soil it enriches the soil, and also does not need chemical herbicides. This was the perfect material for this floor renovation combining ecological value with design and style. John Heinz, a philanthropist from Pennsylvania became a politician in 1971. One key issue he was passionate about was the environment. He formed a reputation for being a ‘protector of the environment’ through Project 88 that offered market based solutions to the environmental issues. 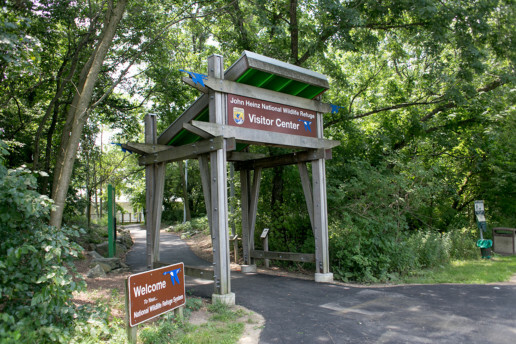 The John Heinz Refuge was opened in 1972 and was originally named the Tinincum National Environmental Center. In November 1991, in a bill sponsored by Congressman Curt Weldon (R-PA), the name of the refuge was changed to John Heinz National Wildlife Refuge at Tinicum to honor the late Senator who helped preserve Tinicum Marsh. Its mission is to protect over 200 acres of the last remaining freshwater tidal marsh in Pennsylvania. Smith Flooring Inc. believes that our work should reflect their overarching mission and employ the specific voice that embodies and personifies our customers’ expectations. Our brand is anchored in innovation and craftsmanship. The men and women from our Local 252 Northeast Regional Council of Carpenters are trained and skilled professionals. Leading our construction management team is James Smith, a certified INSTALL floor layer who’s challenges our installers so that work is done on time and on budget. We are proud we were able to be a part of their renovation process so that they are now able to share their very important message to generations to come.